Formerly "Airi Suzuki France", Airi Suzuki Online was created on May 27, 2010. With more than 2 million visitors and 4000 articles, it has been renewed on July 2016 to celebrate its 6th years anniversary. It became "Airi Suzuki Online" and switched completely in English on September 2017, when I thought I should step up to promote Airi's future solo activities globally. 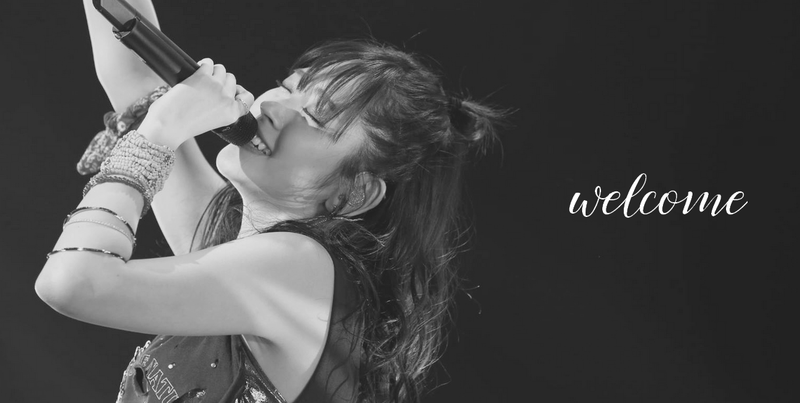 My goal through this fansite is helping fans to find every single information about Airi. This fansite is non-official but has been recognized by °C-ute members and Airi herself through the numerous fan projects organized over the years. °C-ute's leader, Maimi YAJIMA, even talked about one of the project on her official blog. The translations, fansite and social networks updates, layouts are all done by myself. Fan projects and lotery are also organized by me! The fansite is in partnership with the international shop CD Japan. Also, english is not my first language, so I apologize for any mistakes. Airi Suzuki Online is an unofficial fansite, created for entertainement purposes only. Please do not reproduce any part of this fansite without permission from the webmiss, credit if you need the informations. All texts are written by the webmiss exclusively for this site, do not use my original work. No copyright infringement is intended by the use of content on this site. The pictures and medias published on the site are copyright the owner or UP-FRONT PROMOTION Co.,Ltd.. If you own the copyright on any content whatsoever within this site and want to have it removed, contact me and they will be deleted immediately.